​New Leicester City manager Brendan Rodgers' hailed his side's mentality after snatching a late 2-1 victory at Burnley despite being down to ten men after five minutes. A misjudgement by Harry Maguire saw the referee brandish a red card minutes into the match. Rodgers had to reshuffle his team and sent on captain Wes Morgan, who went on to score a late header and seal the win for the Foxes​. The result made it back to back wins for the former Celtic manager, who now has momentum with him and his team, who sit in tenth position in the Premier League. 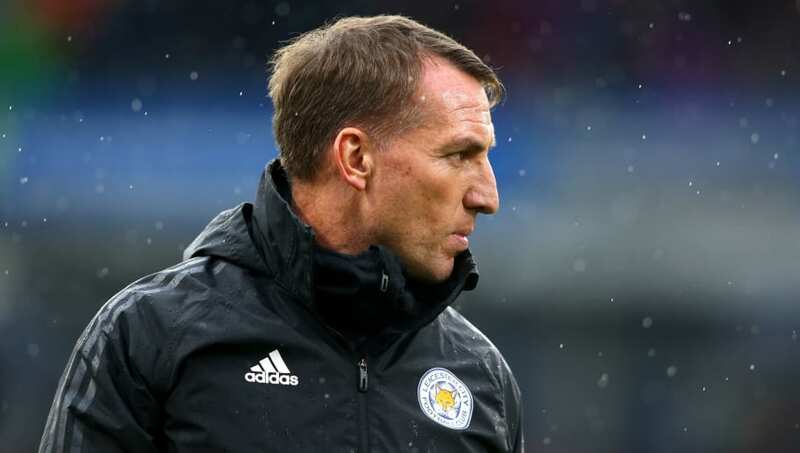 Rodgers was full of praise for his side's attitude and resilience after playing almost the entirety of the match with ten men and still picking up three points. He also payed particular homage to match winner Wes Morgan and fellow goalscorer James Maddison. "It was an outstanding mental game, especially when you lose a player early. Jonny [Evans] and Wes were incredible, and the guys worked together as a team. We took our chances well," the Leicester manager said, speaking to BBC Sport. "Wes epitomises the humble attitude of the group. He was a player I wanted to keep, he is a wonderful symbol of the changing room. He's a really, really good guy. I am so happy for him and he got a round of applause in the changing room after, which he deserved as it was a fantastic header. "We stayed calm. When we were down to 10 men it was about having that energy and positive attitude. I was pleased with them at half time, they carried it out tactically very well with 10 men. We have the resilience and spirit in this squad." On scorer of Leicester's opener from a free kick, James Maddison, Rodgers added: "He is a wonderful technician at a dead-ball situation or sliding passes through. He is a wonderful talent. "He's been practising them the whole time I've been here and he puts the work in. It is not by accident he's got great quality and he's got great technique," said the Northern Irishman, via Sky Sports. "You have to fight, you have to be resilient and you have to be persistent and when the chances come you've got to take them. A fantastic three points."